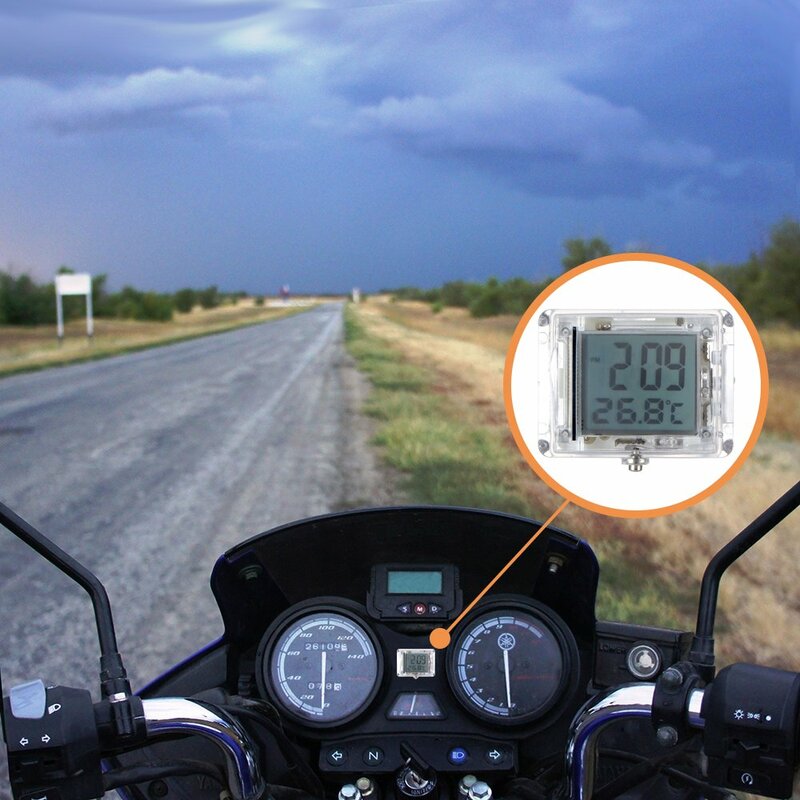 [Motorcycle Temperature Stick On] -- ℃. 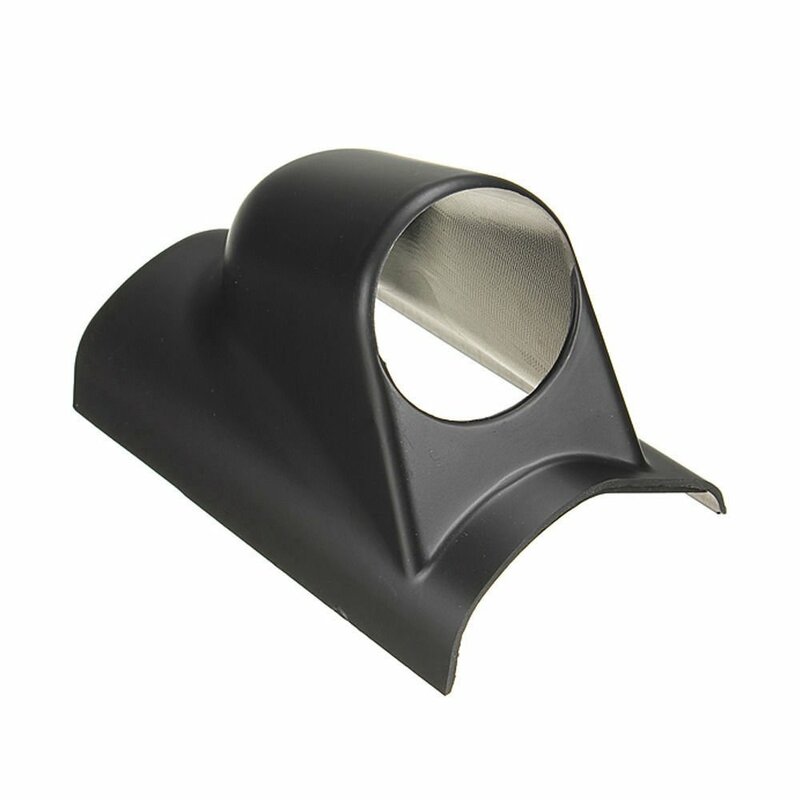 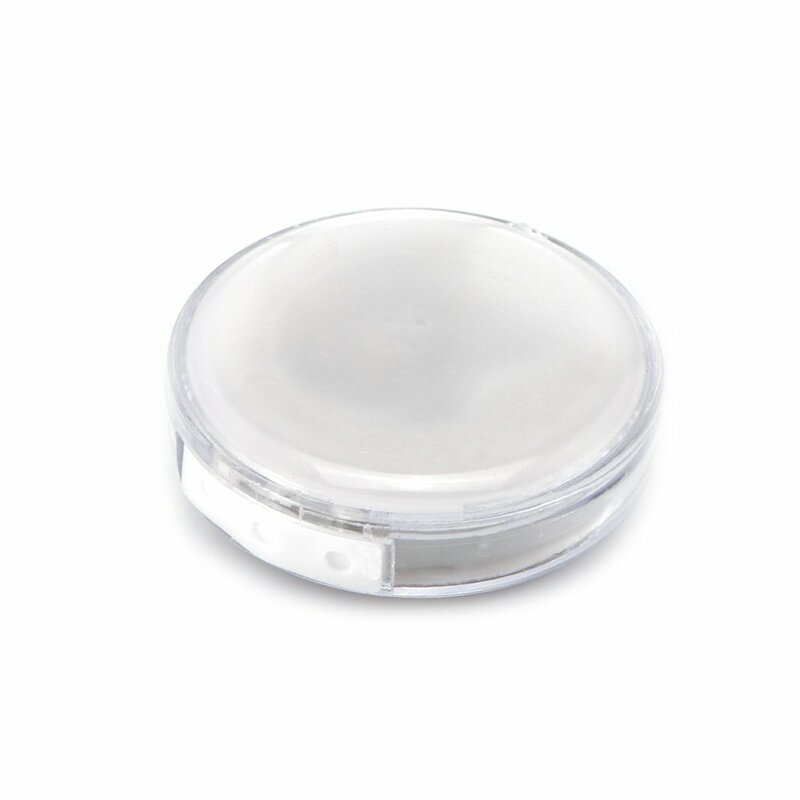 Diameter: 27.5mm, Thickness about 10mm. 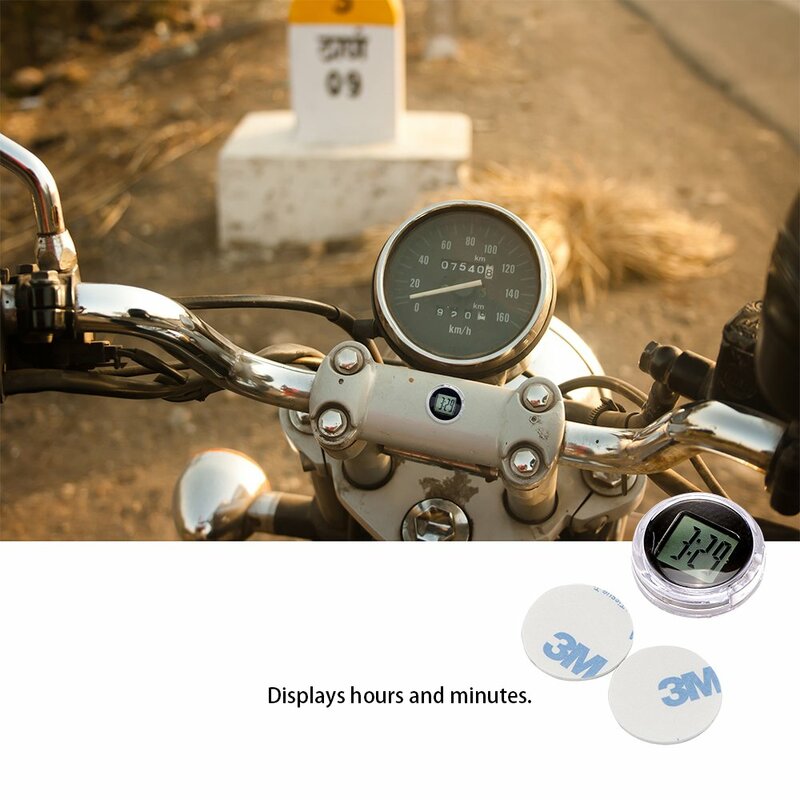 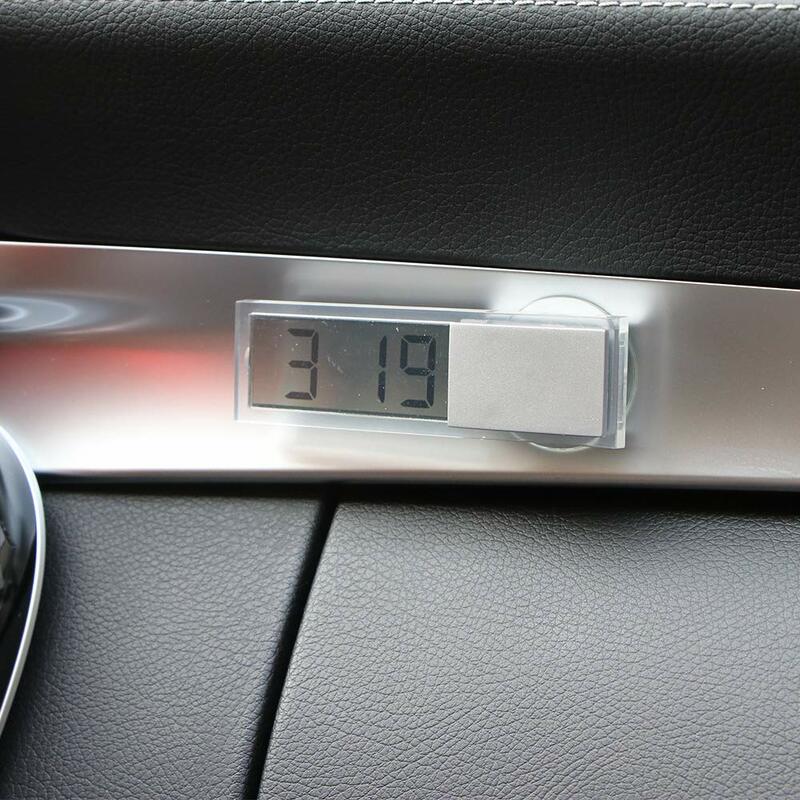 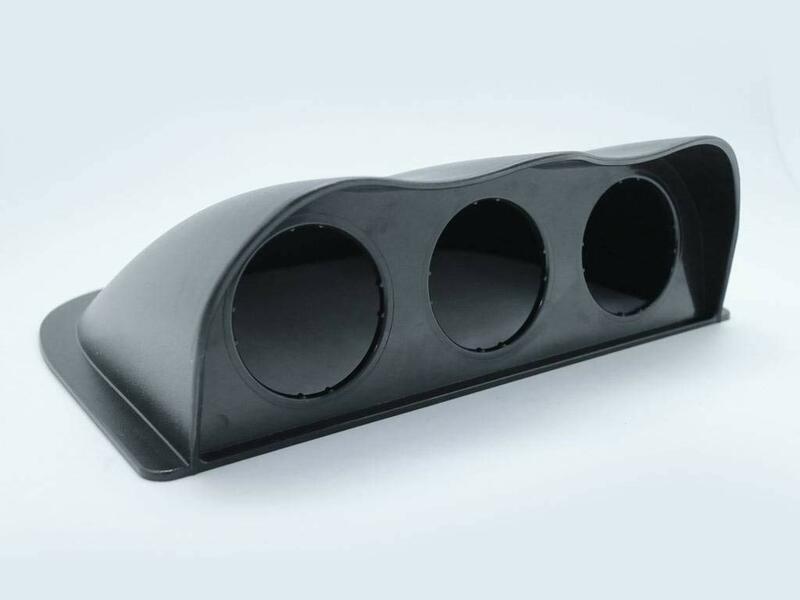 [Fit for Motorcycle] -- Can be used for motorcycle, bike, office, locker or any flat surface. 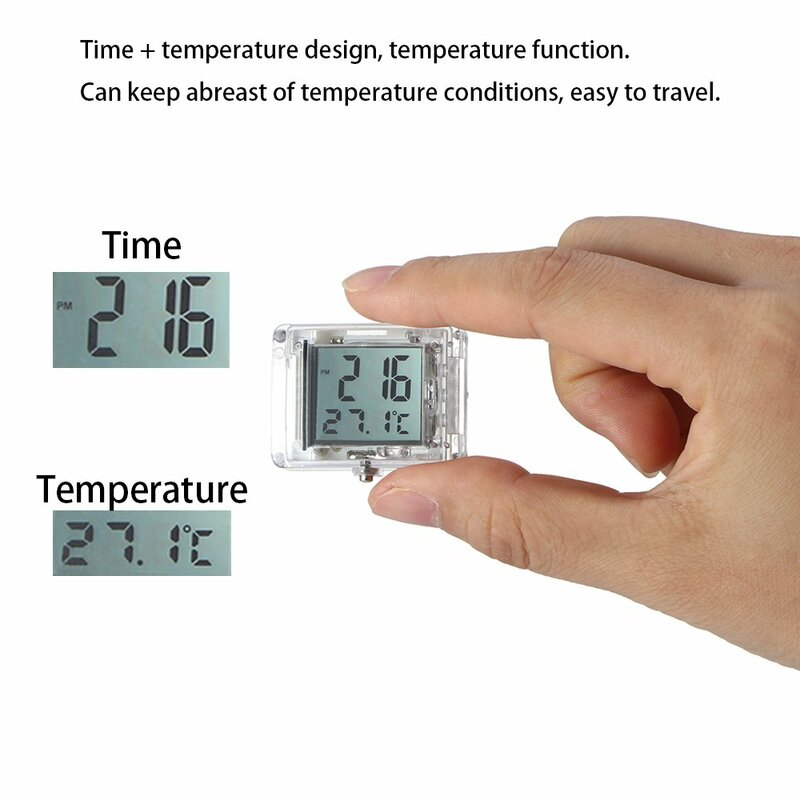 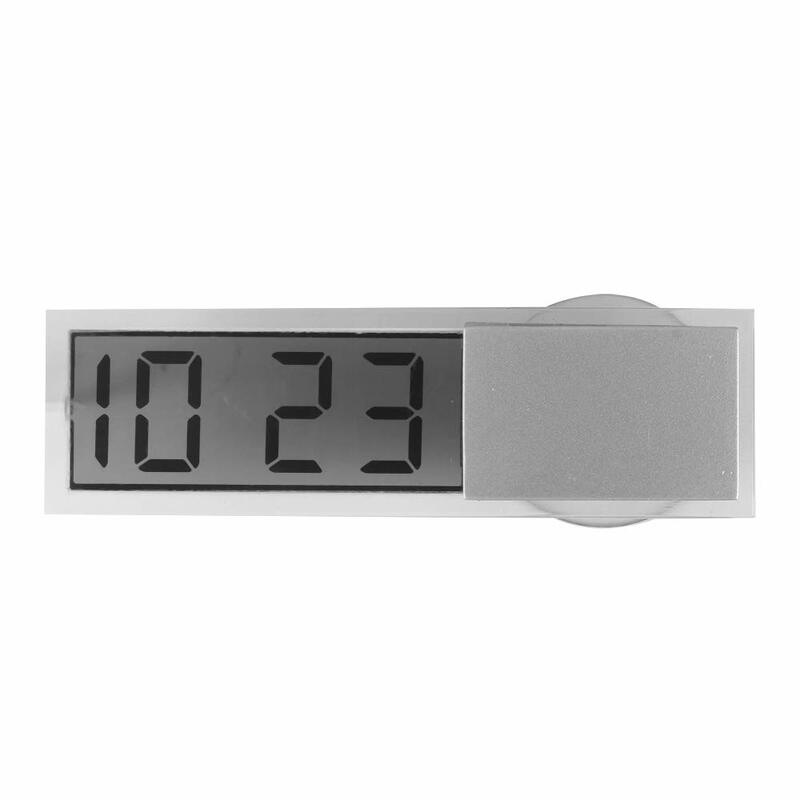 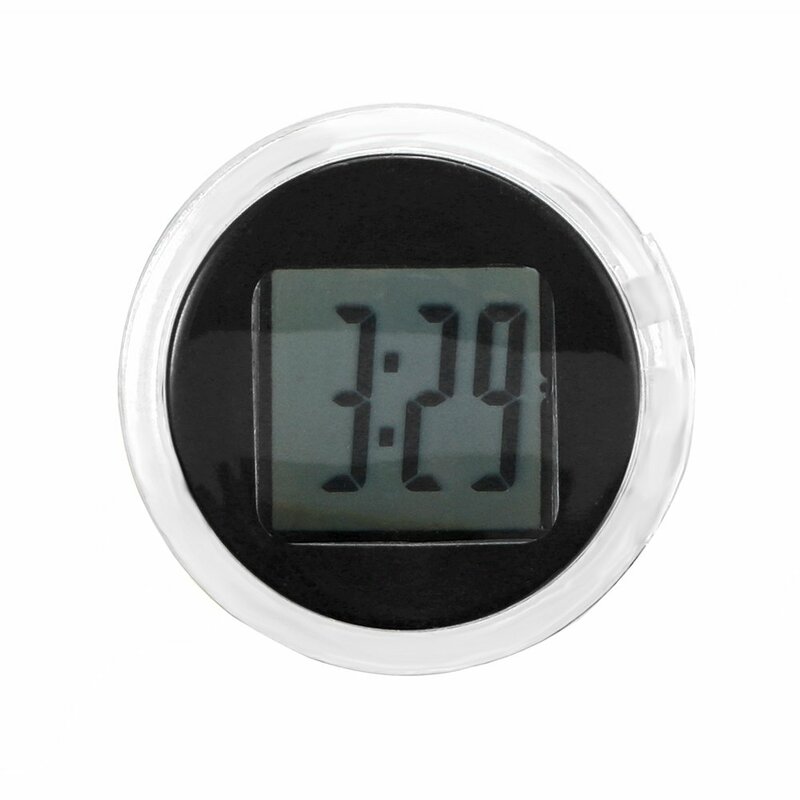 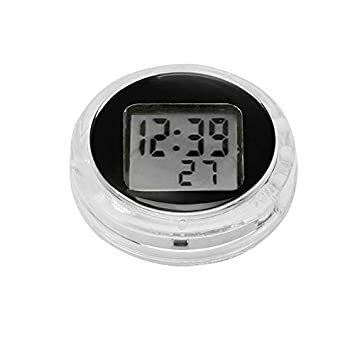 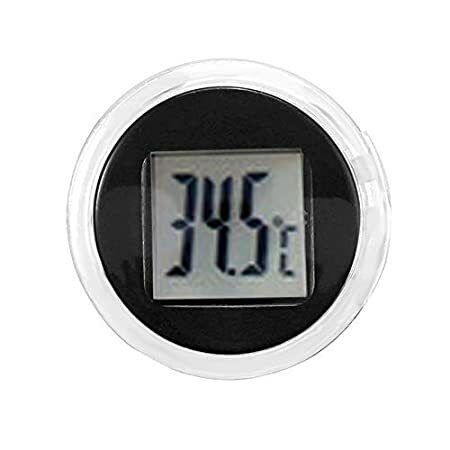 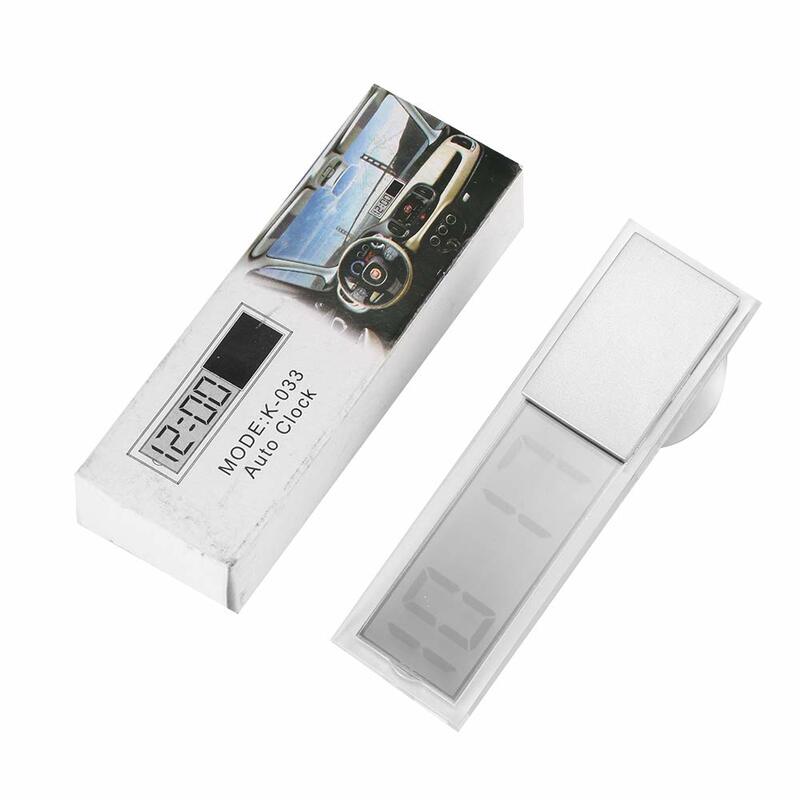 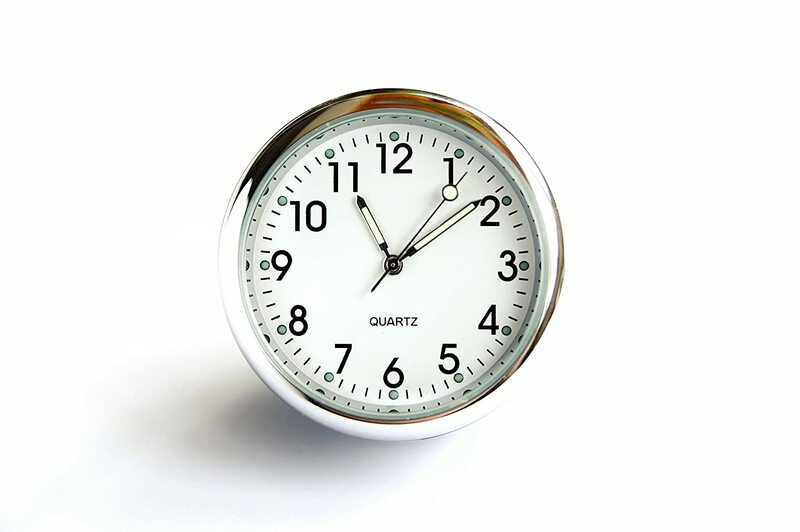 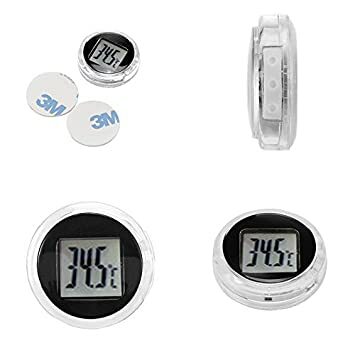 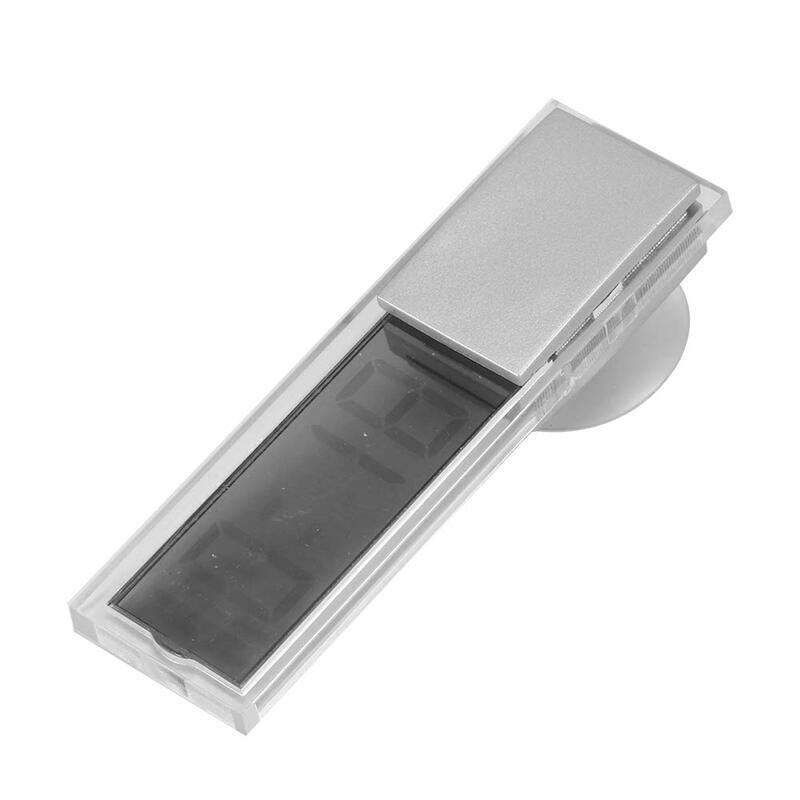 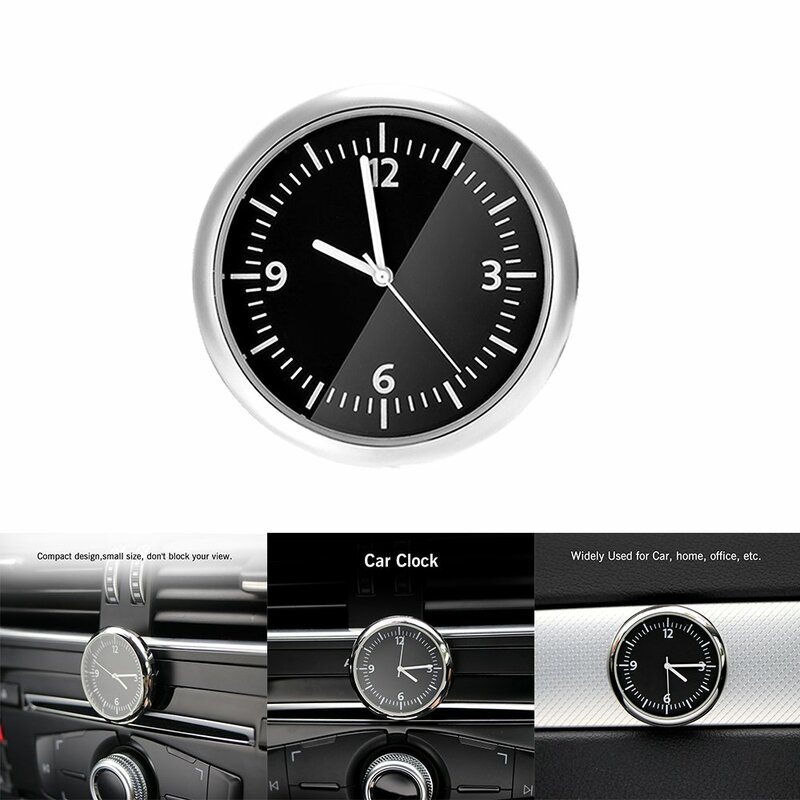 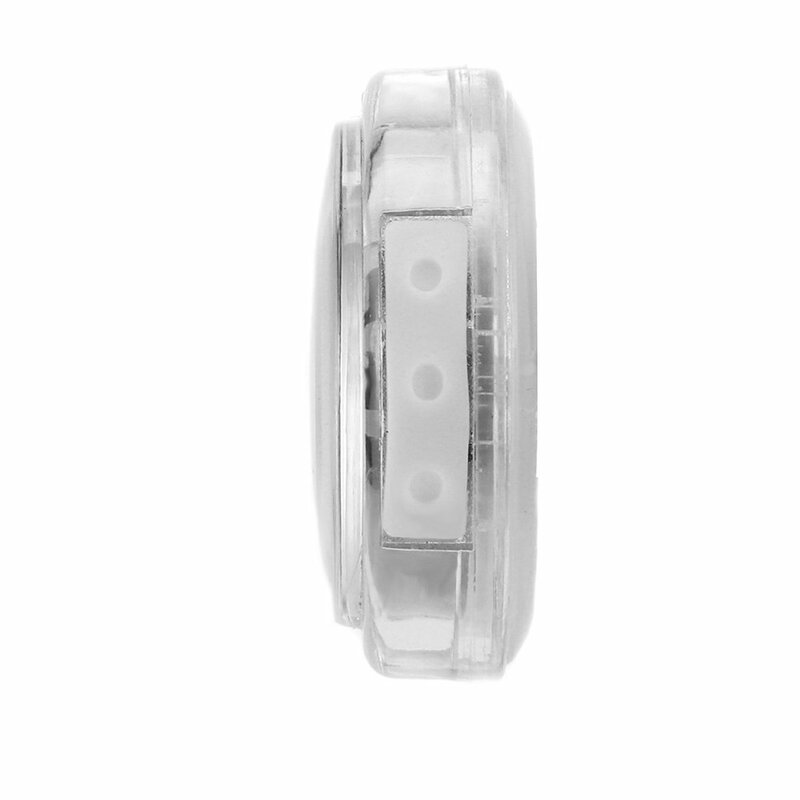 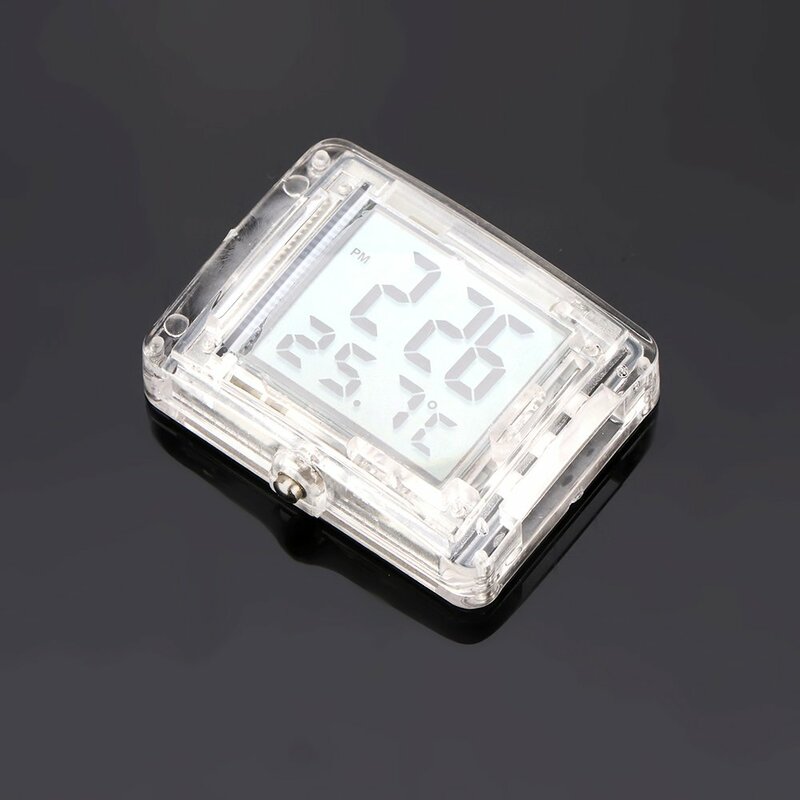 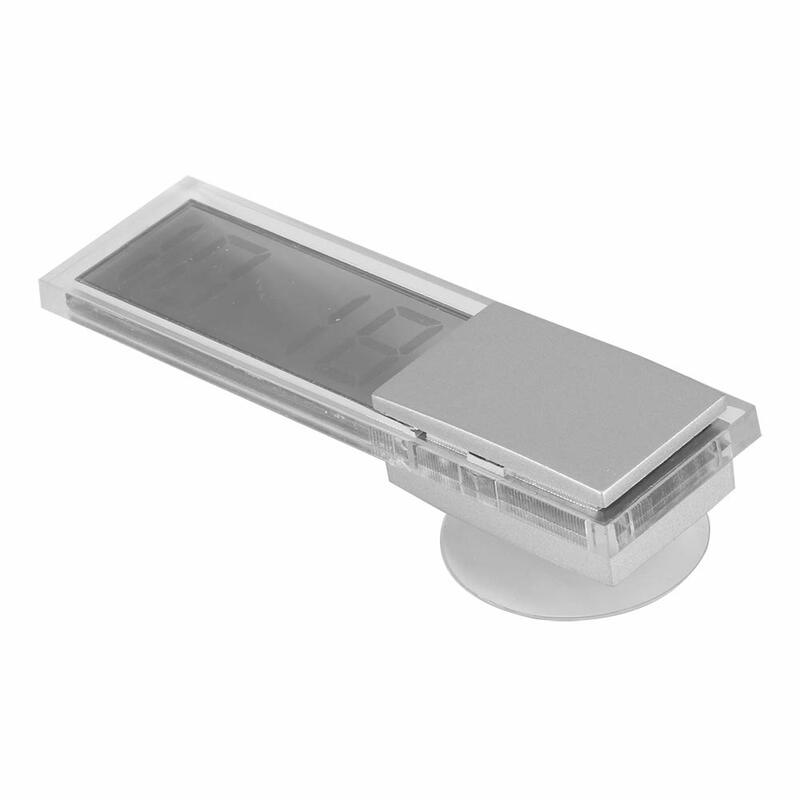 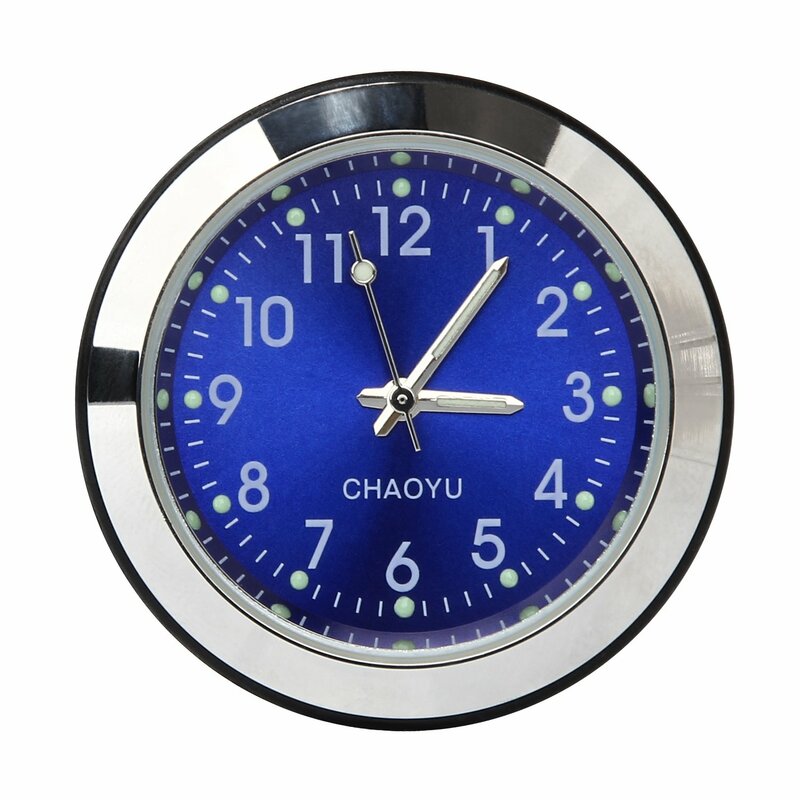 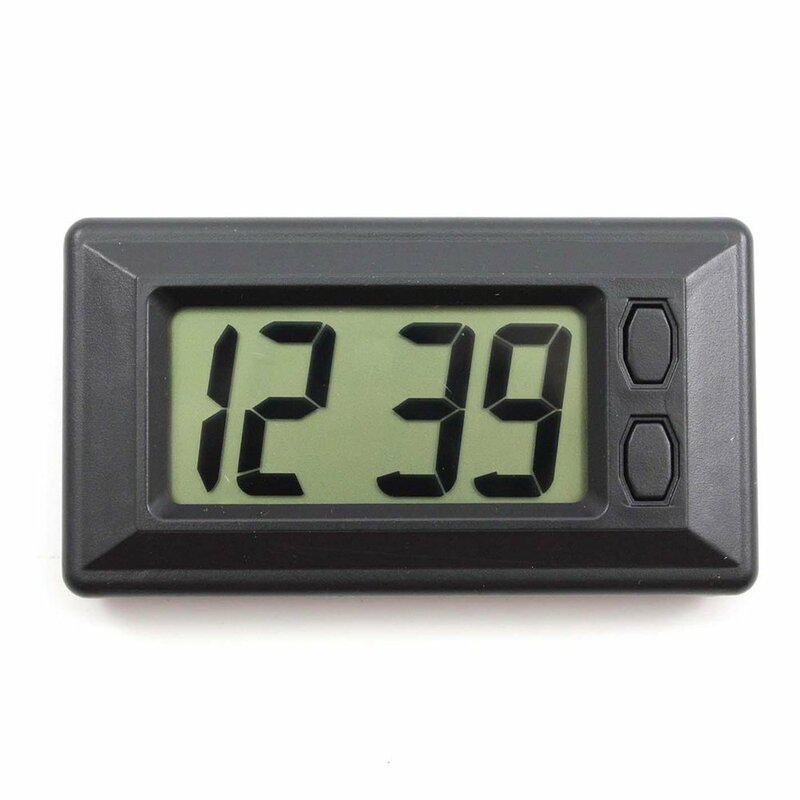 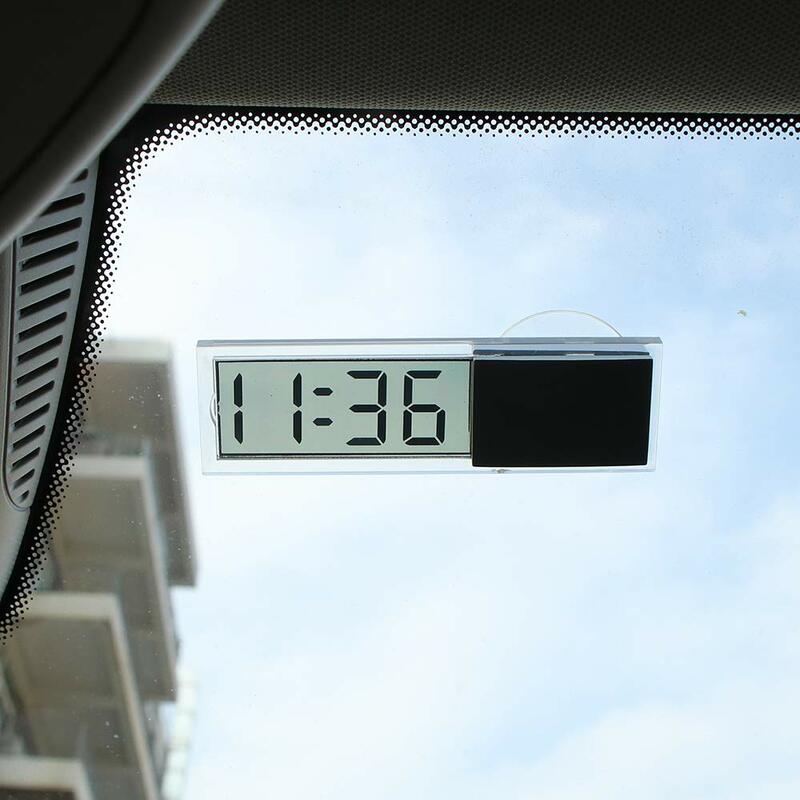 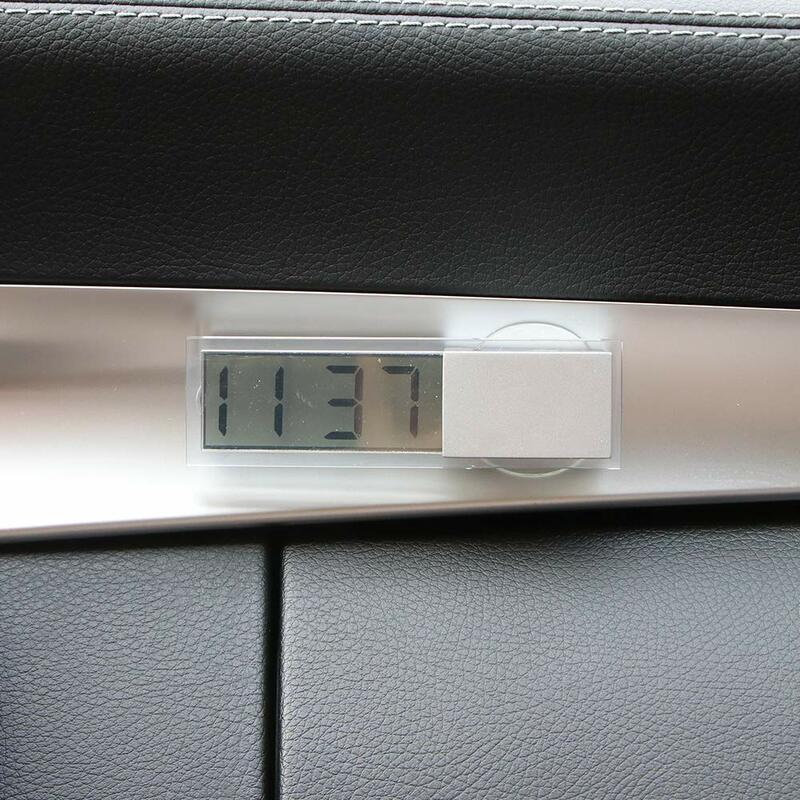 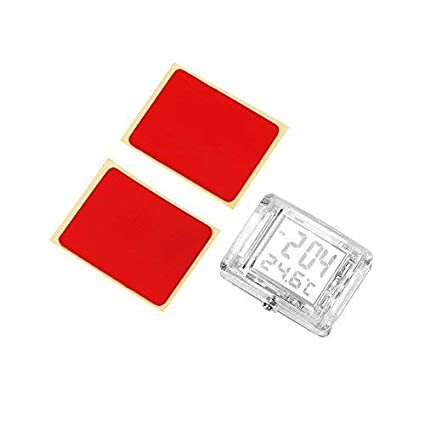 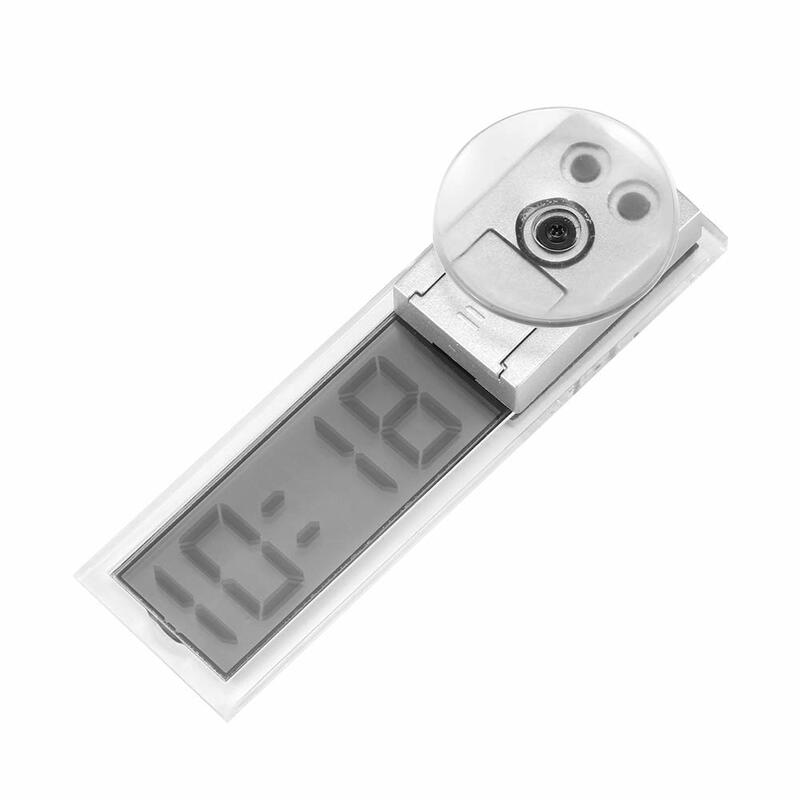 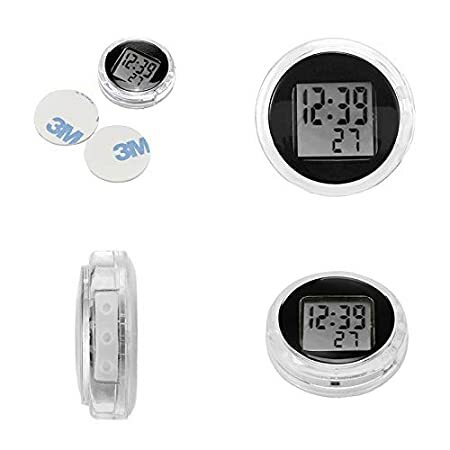 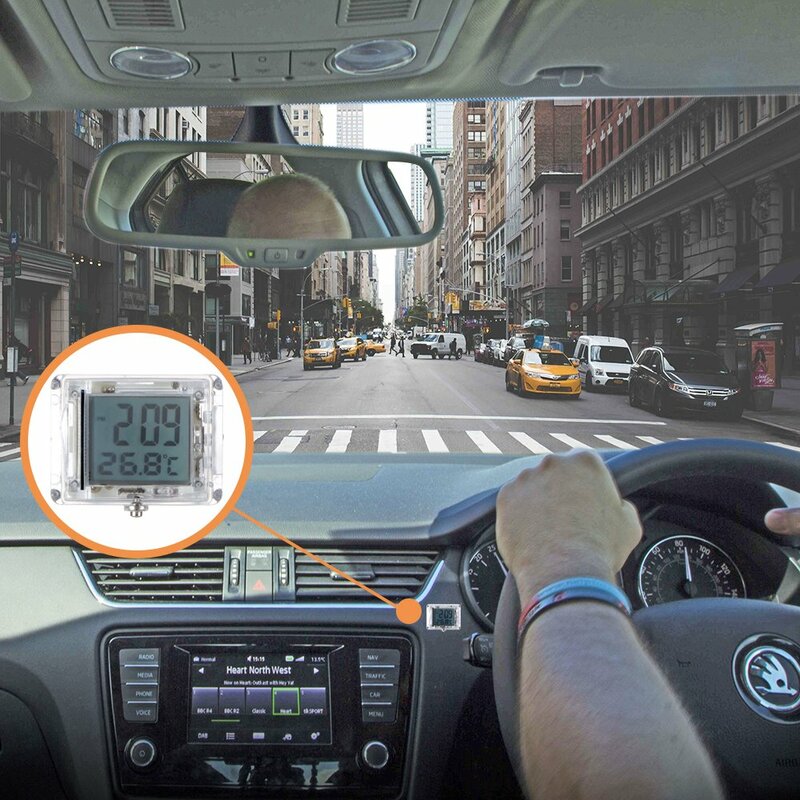 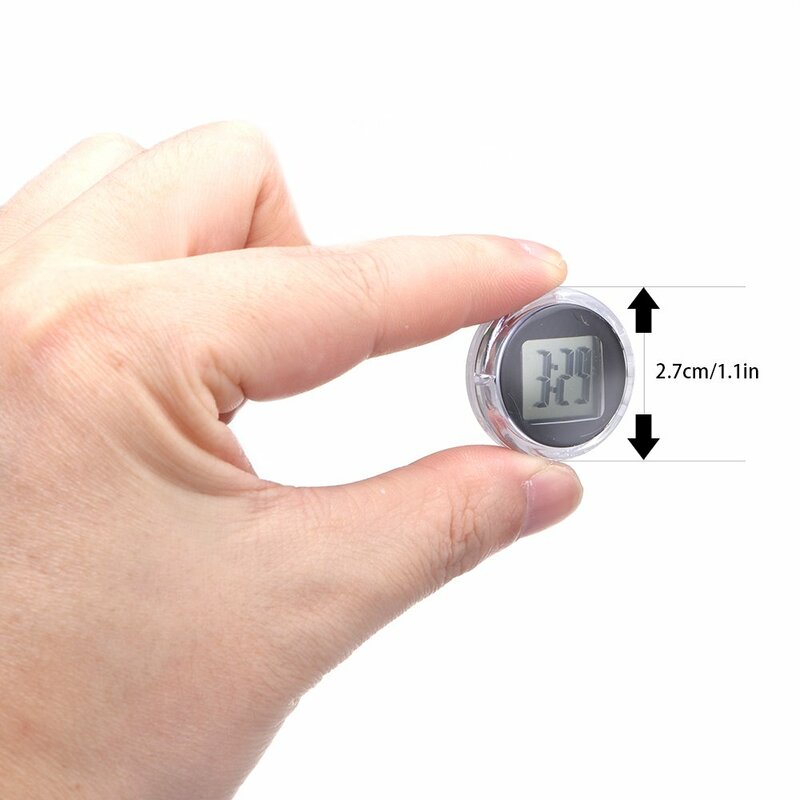 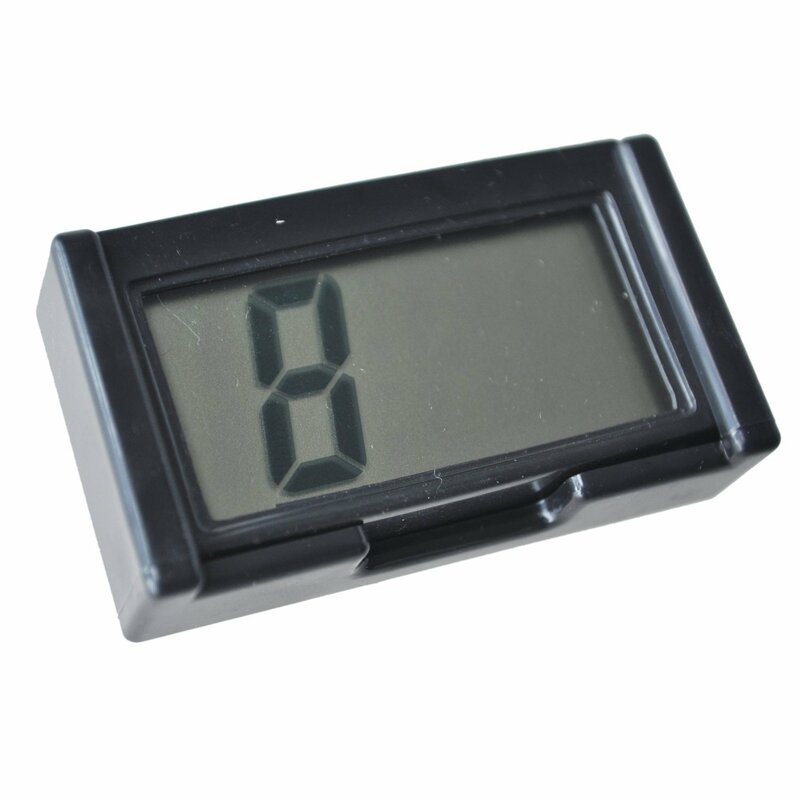 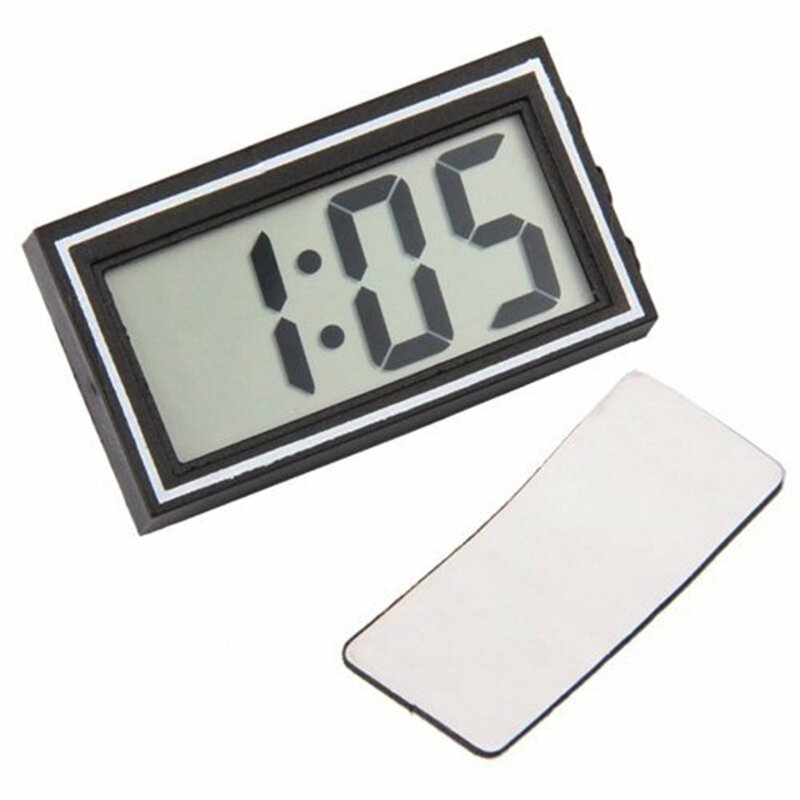 [Fit for Kitchen/Bathroom] -- Suitable for pasting on the smooth walls and glass of home to check the time, also can stick in the kitchen bathroom. 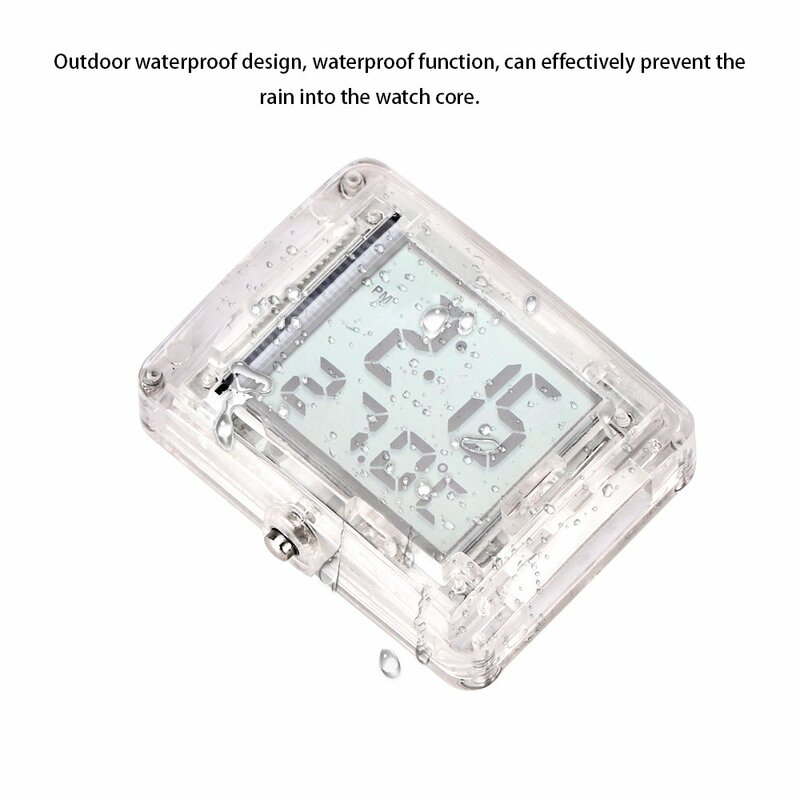 [Waterproof] -- IP64, shock proof. 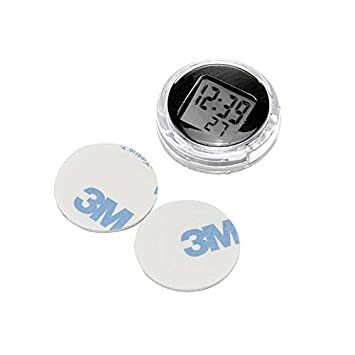 With 2 slices with high quality 3M adhesive. 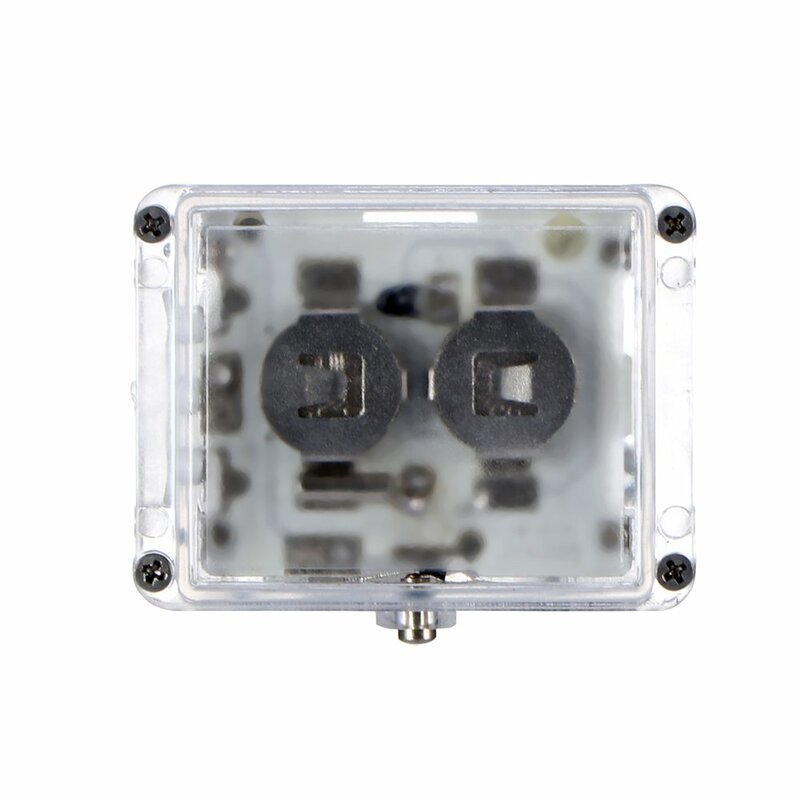 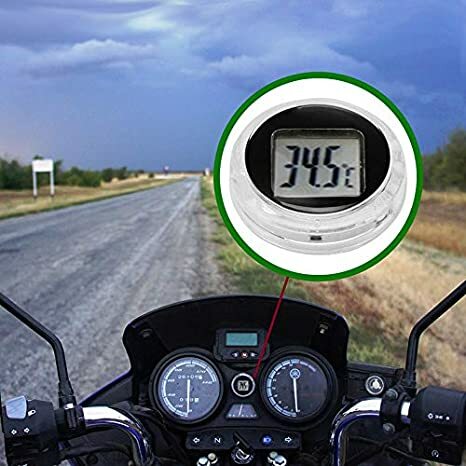 [Battery] -- Built-in AG4 button battery, work lifespan up to 1 year. 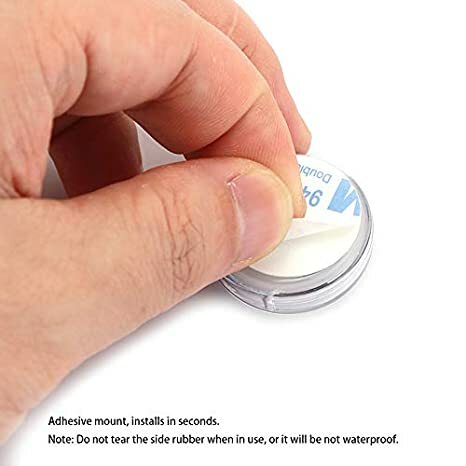 Although the size really isn't an issue the fact that it doesn't work is.